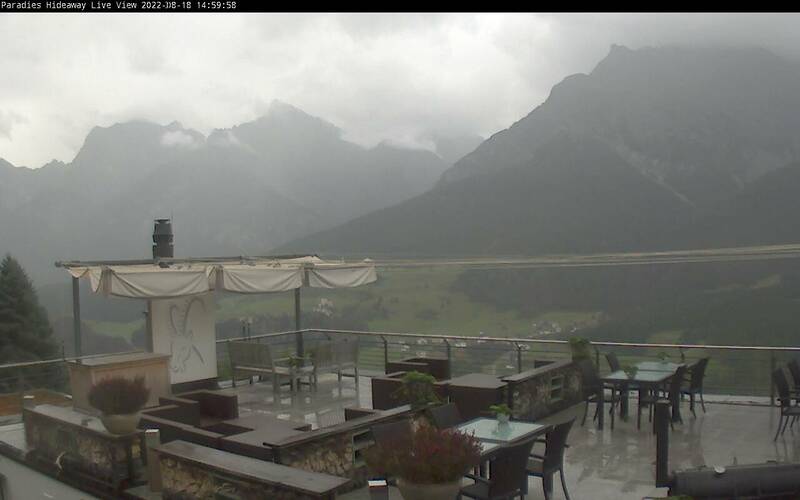 You love Switzerland, the Engadine and the flawless mountain village of Ftan. Here, the new Club Privé «Il Paradis» has found its place. The house should become your own and with it, your first second home. A one-time opportunity has opened up exclusively for 13 shareholders to own a piece of paradise. Secure your carefree place in the sun – for you and your family. For generations. The exclusive owners club in this Engadine hideaway is intended for a maximum of 13 co-owners. The current owner family of Horst Rahe founded a new company for this purpose without old liabilities, which in total offers 13 shares up for sale to bring this little gem into the future together. With your purchase, you have the chance to secure yourself a piece of this historic house. Then, as partner, you will be linked with paradise in the long-term. And of course, the current owner family are still actively engaged. As a co-owner, your favourite suite will be entered in the land registry. As a shareholder, you also have a corresponding percentage share of the rest of the whole facility: of all rooms, land, employee house, art collection and of a property in the most beautiful valley in the Alps. The Paradies hotel and resort will undergo extensive improvements and enhancements for its club members. This is planned for 2018 and 2019: new rooms, new bathrooms, attractive restaurants and club spaces as well as inspiring outdoor facilities. In the end, there will be over 13 generously sized suites available as well as a renovated employee house. You can also count on an average return of 3.5% p.a. on the whole investment – attractive interest rates in current times. Each suite is let out by the hotel company on the long-term on a 2.5% lease relative to the sale price. Additionally, you get the right to use the suite for 14 days per year, free of charge. All suites are renovated according to the modern hotel standard and tastefully furnished in the familiar style of the house – with high quality materials such as granite or typical Swiss pine wood, and some have their own fireplace. The bathrooms will captivate on sight with unique panorama baths and rain showers. The spacious terraces give you an uninterrupted view of the Engadine Dolomites. The suites are between 53 and 104 square metres and located on different floors of the Paradies. You can decide where you feel most at home. The owner buys the newly designed room according to the plan; upon signing, they pay 50 percent of the room value as well as the complete share price. A further 25 percent is due at the start of construction and the remaining amount upon completion. Also note: The square metre prices for a newly designed luxury suite are on average only CHF 5,230 or € 4,510 plus the usual additional purchase costs and are a highly attractive prospect by comparison. Cared for perfectly and individually by hotel professionals – exclusively among your own.